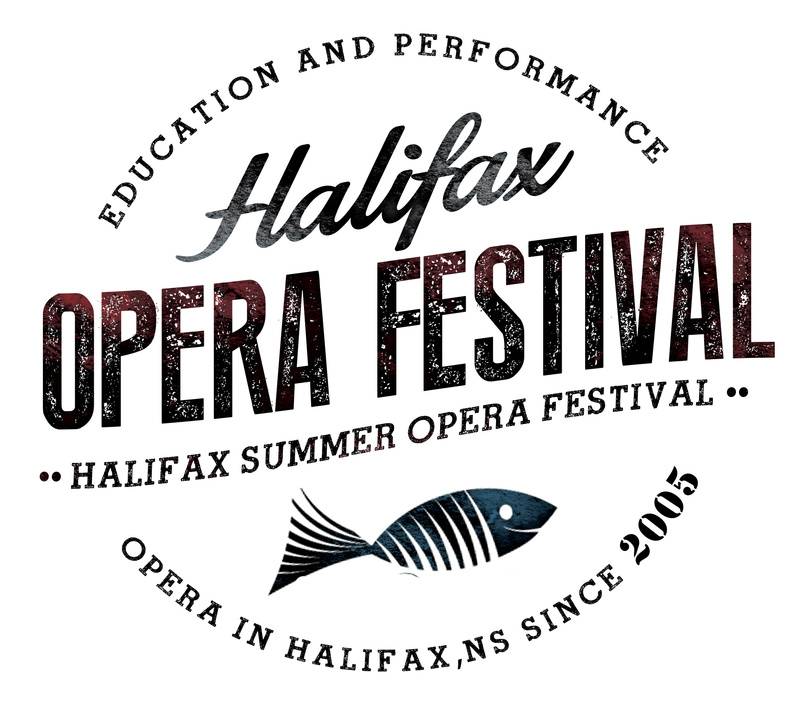 We have a great range of roles still available for singers interested in spending four weeks in Halifax, Nova Scotia, Canada this summer! 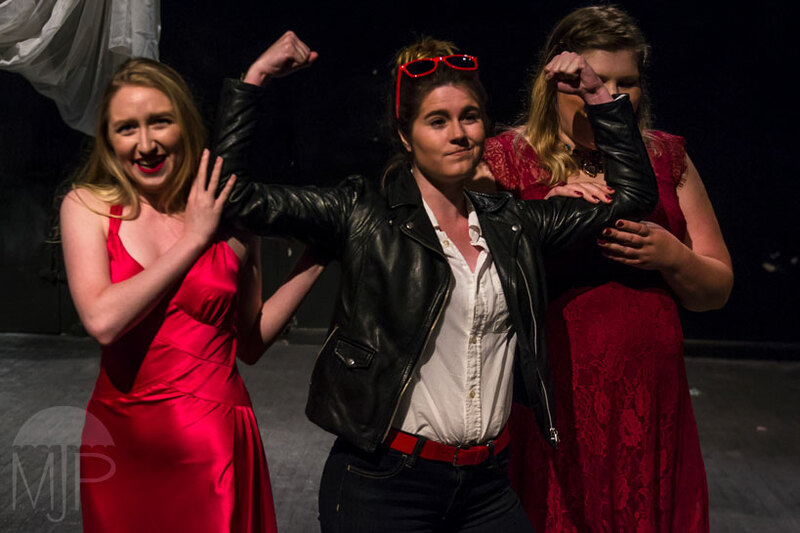 The Festival runs from July 14 to August 12, and features three MainStage productions: Britten’s A Midsummer Night’s Dream, Monteverdi’s L’Incoronazione di Poppea and Mozart’s Don Giovanni. Unfortunately, as of this date, we have no soprano roles left. But we have good roles for mezzos, countertenors, tenors, baritones and bass baritones. We’ll keep a constantly updated list of available roles here: Currently Available Roles for HSOF 2018. To apply, fill in the Application Form. You’ll then be given details about how to upload your audition materials. There’s more information about what you should prepare HERE. Applications will be accepted until all roles are cast.